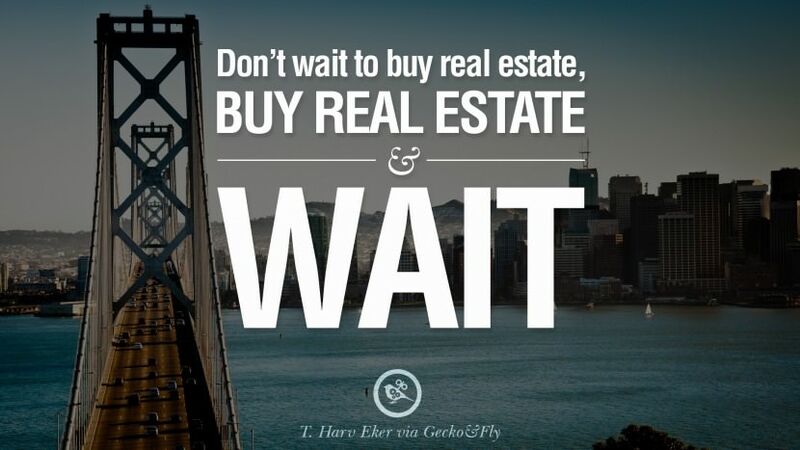 Are you thinking about investing in Real Estate? What to own a rental property but don't know what to look for? Want to get the right investment property at the right price? ​Want to find a renovation project to fix-up and live in or resell? Want an Agent that is experienced in investing and has done it before? We have invested in several properties since 2010 - flipping, renovating, renting and even doing rent-to-own. We are very experienced with analysing and searching for the right properties that are ideal renovation projects or cashflowing rental properties. 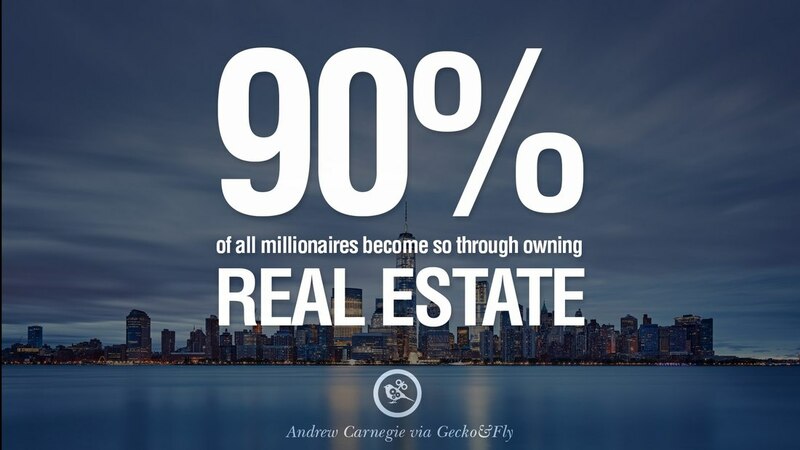 ​and how you can get an investment property working for you.